Lori Chamberland is the director of Karen Pryor Academy for Animal Training & Behavior (KPA). KPA offers online and blended-learning courses for aspiring and experienced trainers. Lori oversees all of KPA's courses and programs, curriculum development, faculty, and staff. In her prior position as curriculum development manager for KPA, Lori was responsible for leading the development and launch of three new KPA courses: Dog Trainer Foundations, Puppy Start Right for Instructors, and Shelter Training & Enrichment. Lori taught group dog-training classes for several years. Currently, she offers private, in-home training lessons on a limited basis. 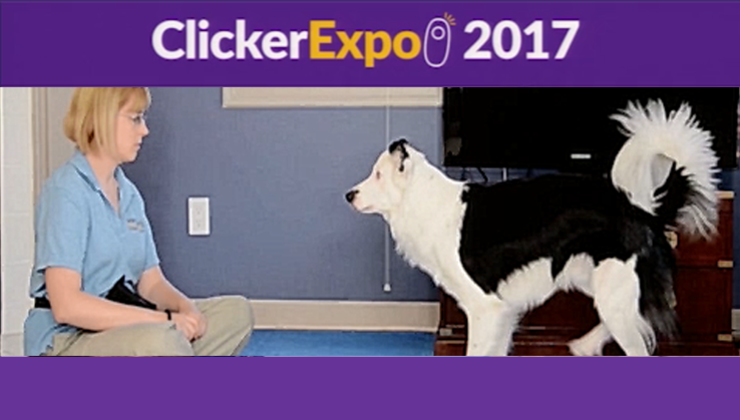 Lori enjoys educating pet owners and fellow trainers about the joys and benefits of clicker training. She has a special passion for helping new puppy owners set up their puppies for a lifetime of success. Lori lives with her Labrador, Zam, and her border collie, Blink. She enjoys participating and competing in canine sports, including Treibball, agility, and K9 Nose Work, and has many titles on her dogs in those sports.